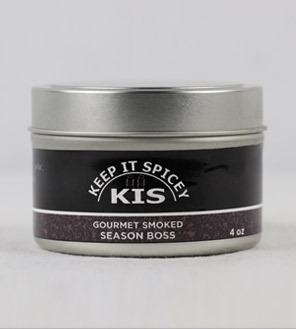 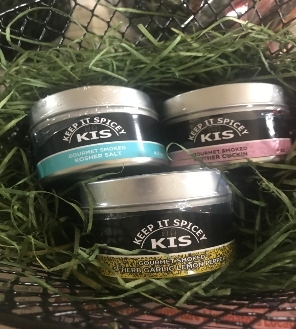 Gourmet Smoked Season Boss - Keep it Spicey! 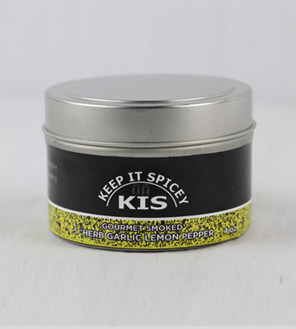 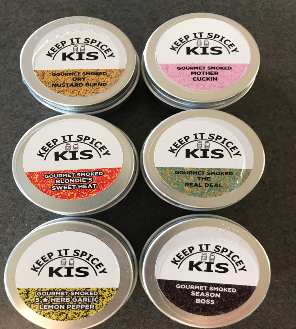 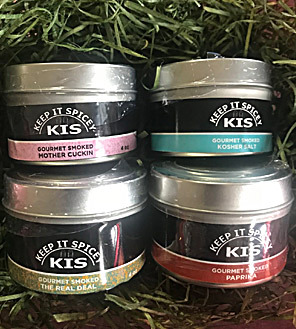 You’re gonna be amazed at how we created this blend using just the right amount of basil, bay leaves, caraway seeds, cardamom, cayenne, celery seed, chives, chili peppers, our gourmet smoked mustard, nutmeg, gourmet smoked onion, garlic, paprika, and a few more ingredients to create the Season Boss. 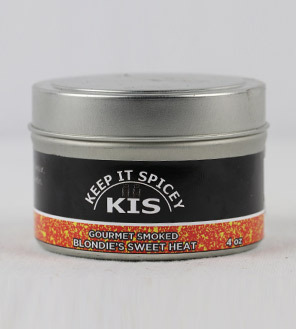 You’re going to love how it tastes on fish, vegetables, chicken, seafood, pork, pasta, or any of your favorite dishes.